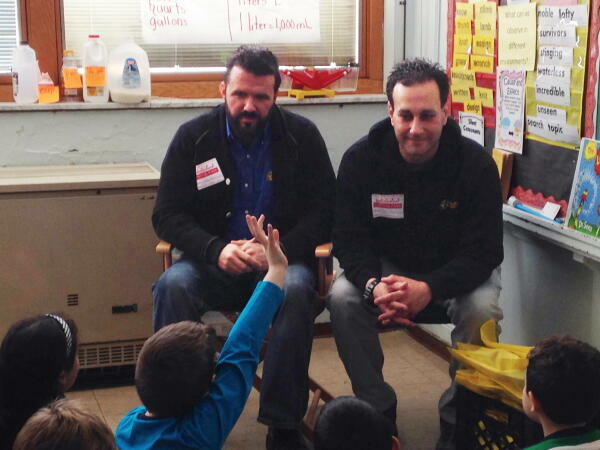 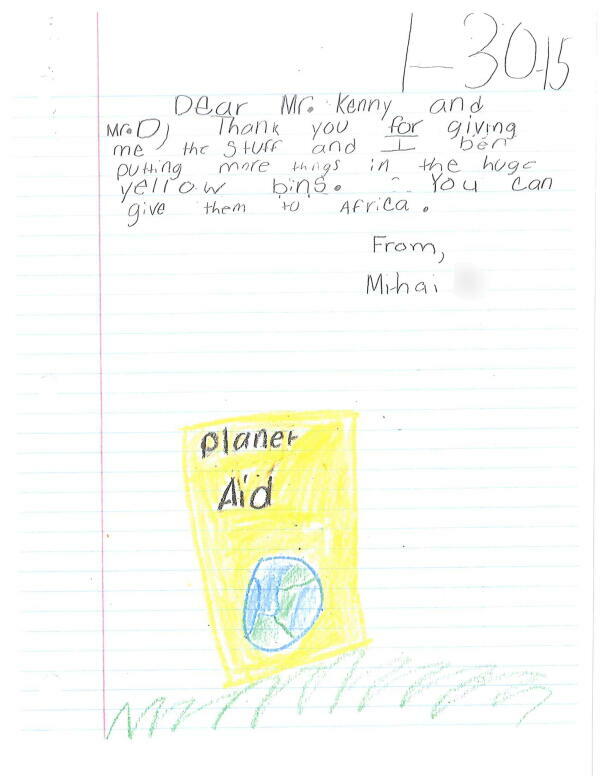 Planet Aid Visits John Muir Elementary School in Northern Ohio - Planet Aid, Inc. 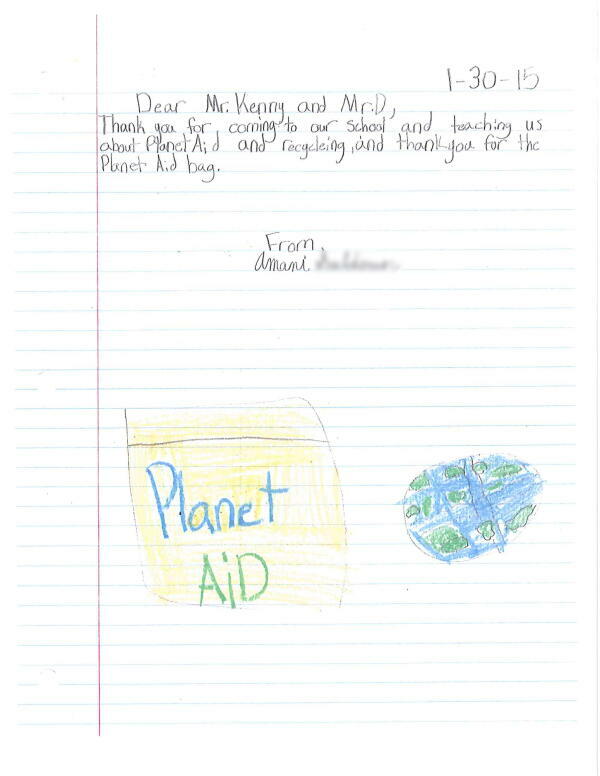 Planet Aid Territory Managers John Kenny and Dan Deluca presented to a classroom of students and teachers as part of a culminating activity for the school's unit on recycling. 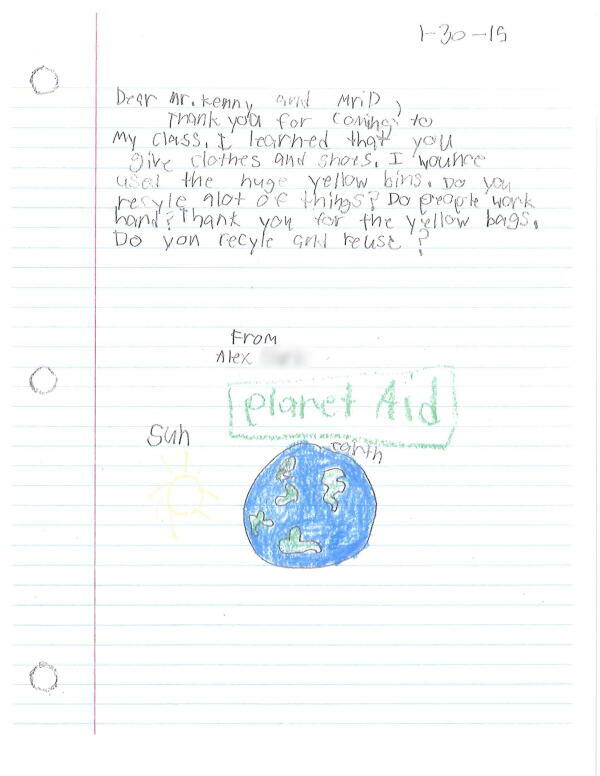 Mrs. Szeremet's and Ms. Pavlus' third grade classroom will also be participating in Planet Aid's Earth Day Art Contest. 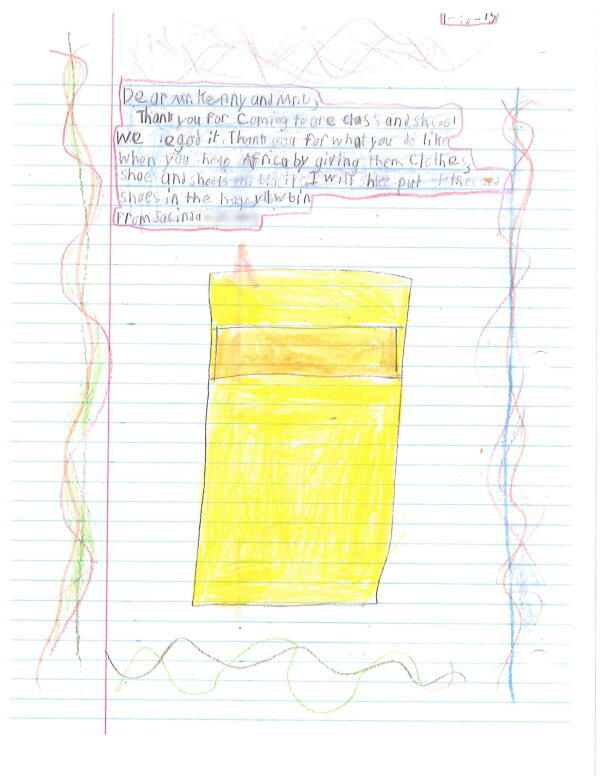 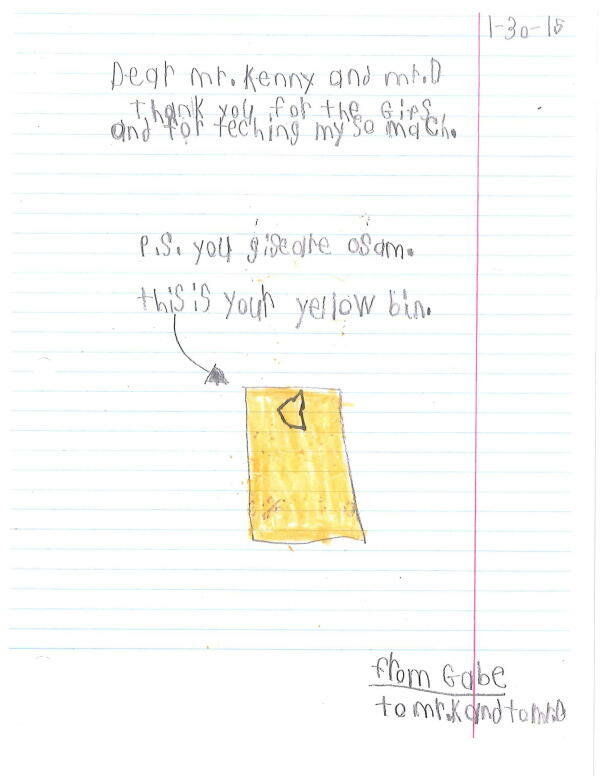 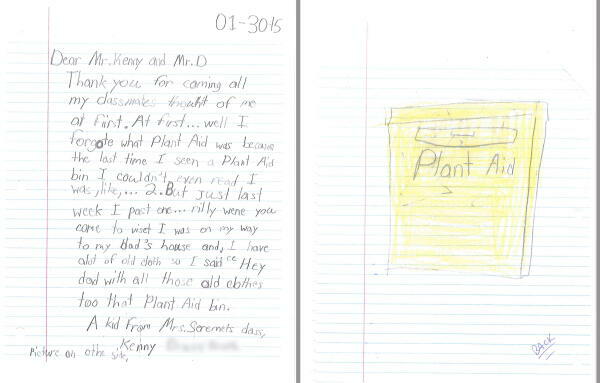 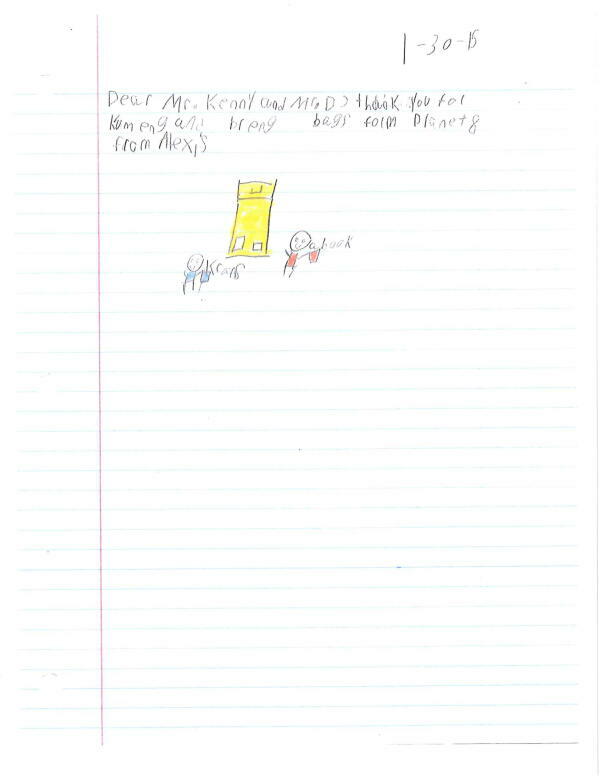 Take a look below at some of the students' thank you letters!